to the norms and requirements of the airline passengers. Lose yourself with latest nerve wrecking thrillers or fall in love with the classic romances of all times! By developing strong relation with studios, producers and distributors globally, we deliver the highest quality and latest film experiences along with classics and regional films. Our team of entertainment specialists curate the best of all films from around the world that will deliver to a diverse audience in multiple languages. 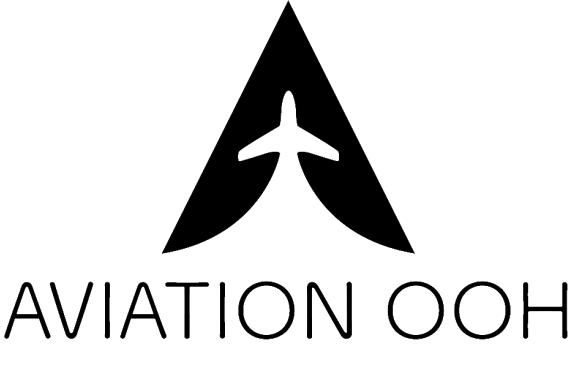 All films are screened, edited and localised to meet the suitability and norms of the airline partner. Tailored as per the requirements of the airline customers, our handpicked collection of regional and international TV shows take you on a television journey through high quality content. We have collaborated with various distributors globally to ensure premium quality of content. We also provide Audio Description for visually impaired and Closed Captions for hearing impaired. Plug in your headphones and forget the world with our customised audio experiences. We deliver the widest range of playlists that include the best of international and regional audio covering diverse genres and languages. Tailored to the needs of customers, our audio experts ensure high quality audio that capture the client’s brand value. Play solo, or challenge the co-passenger friend! Our team of gaming enthusiasts are experts in sourcing high-profile games with familiar characters that suits the needs of all ages. We license and source popular games that passengers can enjoy while sitting on an airplane via the seat back screen or their own portable device. We produce, source, localise and edit exceptional regional content that suits the needs and demographics of our airline partners. It includes highest quality movies, Quran recitation, videos, documentaries specific to the region that our airline partner flies to. These tailored contents help airlines customise passenger experience according to different demographics. For further inquiry, fill the form. We will be happy to assist you.